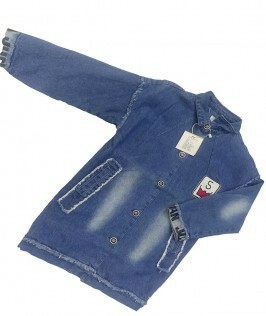 Buy Baby Blue jeans shirt online in Nepal. 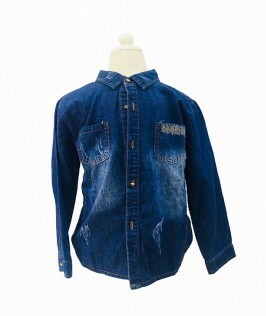 Get your kid a stylish Blue jeans shirt with a competitive price and satisfying quality. Show them your love for them through this shirt. Checkout this product on https://www.babyshopnepal.com/blue-jeans-shirt.